We'll dig deep into Zulu music this week on Global A Go-Go, with a set of maskanda (the music of Zulu troubadors) and another of mbaqanga (which is basically what happened when maskanda met American R&B and funk). 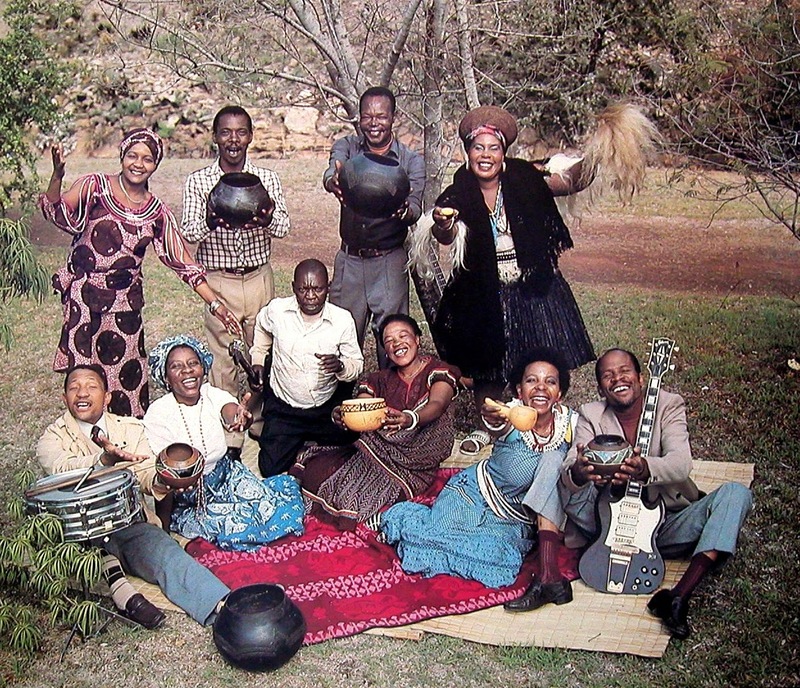 You'll hear South African superstars like Mahlathini & The Girls Of Mgqashiyo (pictured above) and Busi Mhlongo plus a host of deep, deep cuts, all very suitable for dancing. 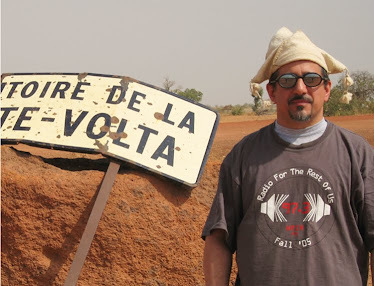 Also this week: Cuban classics, and folk-rock from around the world.